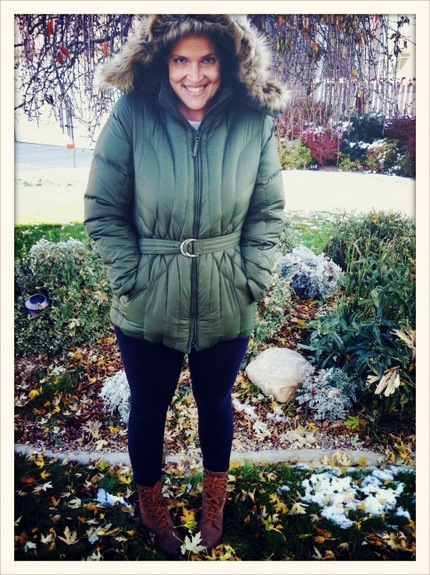 I’m getting a little better about posting What I Wore Wednesday, but I’m afraid for the next six months all you’ll see is parkas, boots, scarves, and gloves. 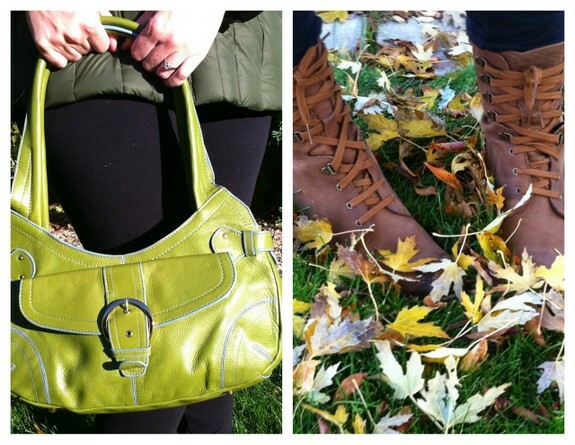 New fall boots and a gorgeous winter parka, mixed with a green leather purse. 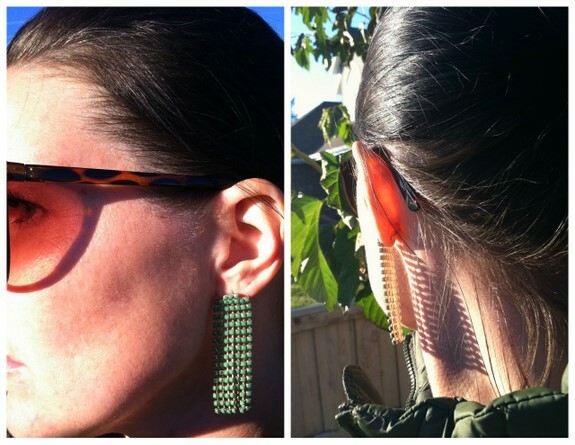 And the chandelier earrings? I die.